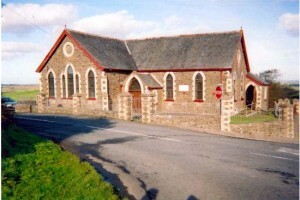 Alverdiscott Chapel is a vibrant church with many regular activities. There is a gardening club, regular coffee mornings and a craft club that meets monthly. The chapel support EXPLORE - An interactive Bible Study Fellowship, starting with tea or coffee, with a choice of hymns and shared prayers on the last Sunday of each month at 6.30pm. Additionally most months there is a Cafe Service at 5pm on the 3rd Sunday of the month. See the events page for more information on individual events.